Why come to Murray Valley Motor Homes? We are available 24 hours, 7 days a week to help our customers. If you have any problems we would prefer you call us first. We do not recommend you have anything changed without discussing it with us first. Do Murray Valley Motor Homes service Motor Homes & Caravans? Yes, call today to arrange an appointment before your next trip. Does Murray Valley Motor Homes Repair Motor Homes & Caravans for Insurance Claims? Yes, any size damage we are happy to quote and repair. Can you bring a vehicle to us to manufacture? Yes, we would be happy to discuss and quote a fit out for you. 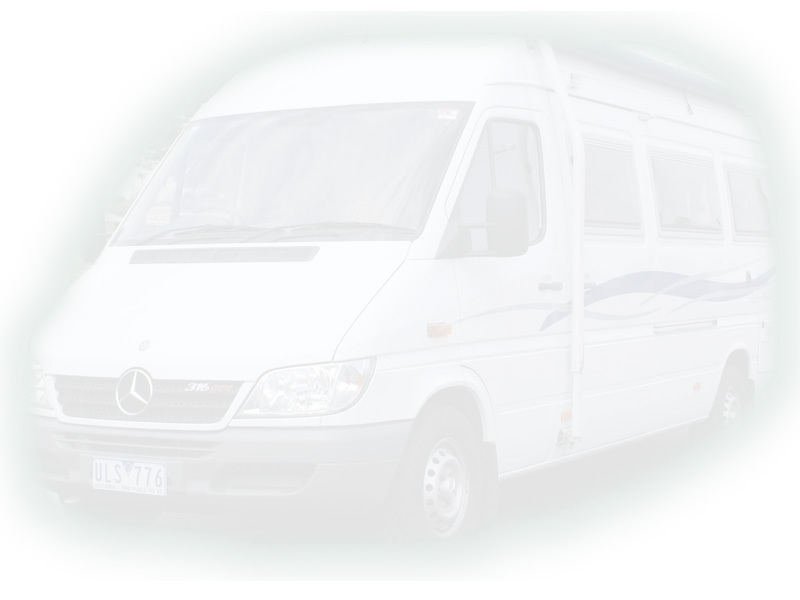 Can Murray Valley Motor Homes find a vehicle for you, if we havent got what you want? Yes, we can try to help you . Does Murray Valley Motor Homes have designs of fit out? No, we individually build to customers needs. We can email some photo's of different designs we have built.